FINALLY!!!! We are able to shed our winter garments for the Spring which has finally arrived. After a miserable hard Winter here in NYC it is time to get out of hibernation and hit the streets. There is so much going on now. One of the best ways to reconnect with the city is by taking a walking tour. 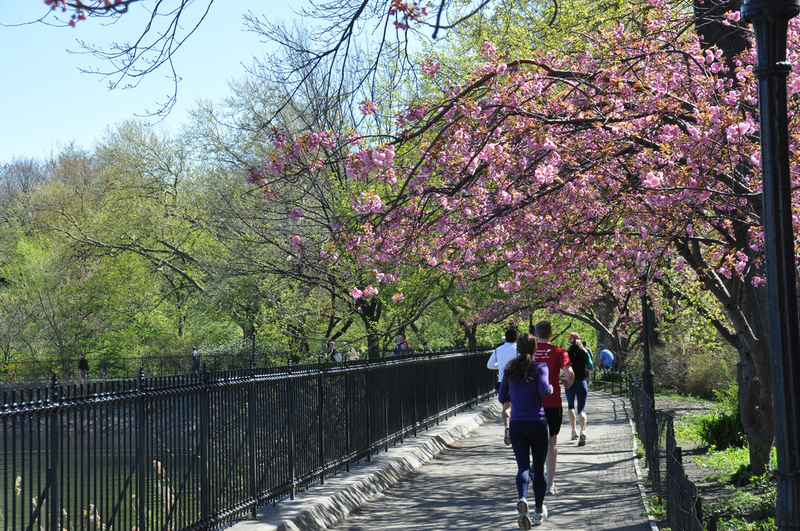 Seeing the beautiful flowers and blooming trees can be a highlight of your trips to New York. We have a wide variety of tours for everyone. There are food tours, history tours, cultural tours all over Manhattan Island. Check our schedule and book a tour. If you don’t see what you like call us we will create a tour for you.